Literacy Action of Central Arkansas » Ready for #GivingTuesday? The Literacy Action Board of Directors is matching all donations up to $1,000. 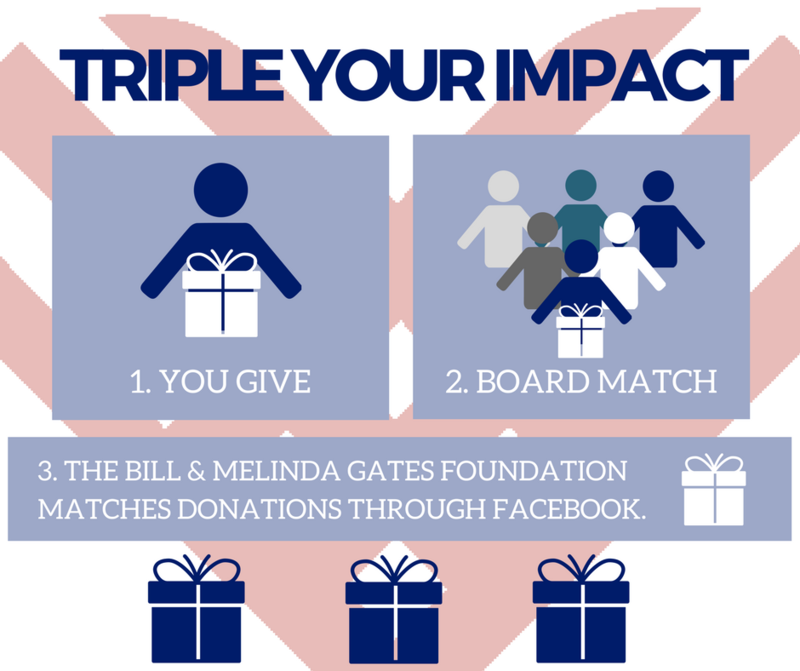 The Bill & Melinda Gates Foundation is matching all donations our organization receives through Facebook up to $50,000. We are giving back to you! When you make a $25 donation through our Facebook page on November 28, you will be automatically entered in a raffle to win 7 nights of accommodations at the Verandah Resort & Spa at the island of Antigua. Every additional $25 will get you an additional entry. That’s just one way that we want to say “thank you” for supporting our students on this international day of giving. When you’re ready on November 28, whether it’s after your first cup of coffee, on your lunch break, or when you finally sit down for the first time after running errands after work, remember to support Literacy Action of Central on #GivingTuesday. I can’t guarantee you’ll win the raffle, but I can guarantee that your gift will have triple the impact. That means more people in central Arkansas are going to improve their literacy which will help build stronger communities.Thank you for your support on #GivingTuesday. We couldn’t do any of this without you. Thank you for your support.